Following the success of its home Wi-Fi system, eero announced this week the arrival of two new, intelligent products that make up its customizable and quick-setup home Wi-Fi system: the eero (2nd Generation) and the eero Beacon. eero’s Wi-Fi mesh system enables you to widen your home Wi-Fi coverage by using eero units to pass along service through one another so that you can stay connected wherever you are in the house. It is an incredibly easy-to-configure and reliable replacement for traditional wireless routers and Wi-Fi range extenders. The heart of the eero system is the Wi-Fi gateway or access point, now in its second generation. The new eero access point bears the same design and footprint as its predecessor but delivers double the speed and power. It can use three (i.e. triband) wireless frequencies at the same time, allowing connection speeds of up to twice those of the earlier eero. The company claims that it is the first and only device of its size having such capability. 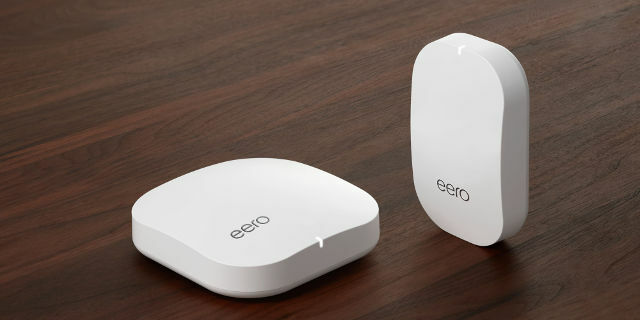 The eero access point also comes with two LAN / Ethernet ports, one of which provides a direct connection to the modem and the other for a wired connection to a desktop, laptop or other similar devices. Low-power connected smart devices such as smart locks, smart doorbells and other wireless sensors can stay connected via secure and encrypted IPv6 to the network through the eero gateway’s Thread radio. The eero Beacon, on the other hand, is the newest member of the eero product line. Though just half the size of the latest eero gateway, it beats the first-generation eero in power and performance. Because it is small and cordless, it can be placed wherever there is a wall outlet to expand your Wi-Fi coverage. Front entryways, basement workshops and garages, for example, are usually Wi-Fi dead spots that the eero Beacon can liven up with Wi-Fi signal. 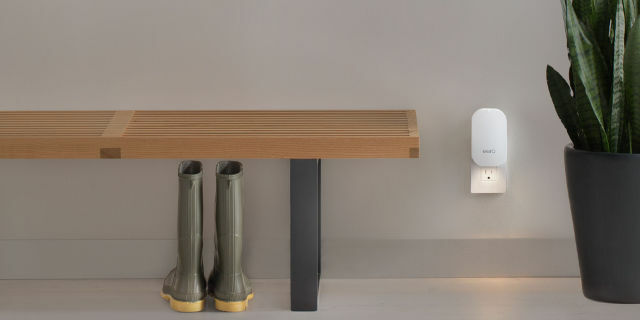 These are also areas where wires and cords are not exactly very welcome, so the eero Beacon is perfect for such spaces. The beacon also doubles as an intelligent LED night light that dims or brightens according to the amount of ambient light during the day or night. The brightness can be manually set using the eero app for both iOS and Android. The company also will soon make available its premium network protection and security service called eero Plus. Subscribers enjoy advanced network security, parental controls and VIP access to customer service. The security database gets updated every second to protect subscribers against the countless number of malware (e.g., viruses, phishing sites, scams, ransomware and the like) littering the internet. The subscription costs $9.99 monthly or $99 yearly, with one month free of charge for new subscribers. The new eero (2nd Generation) and eero Beacon will begin shipping on June 27, but both are now available for preorder on Amazon. For a one- to two-bedroom home, the bundle of 1 eero and 1 eero Beacon is recommended and costs $299. 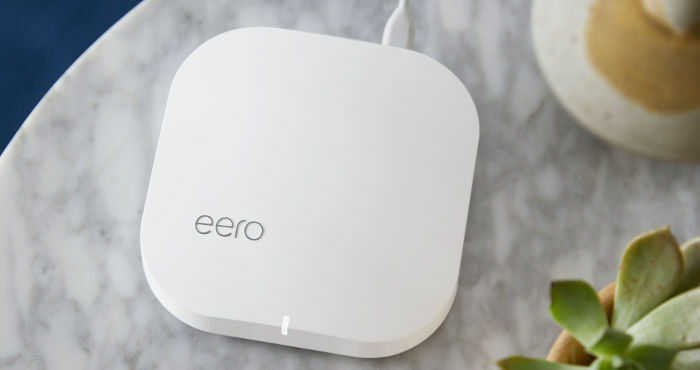 The pack of 1 eero and 2 eero Beacons costing $399 is suitable for a two- to four-bedroom home. Those with larger spaces (three to five bedrooms) might benefit more from three eero access points costing $499. A standalone eero Beacon for expanding your existing eero Wi-Fi mesh network at home costs $149.